It was very helpful.we were able to go around and see the famous spots. 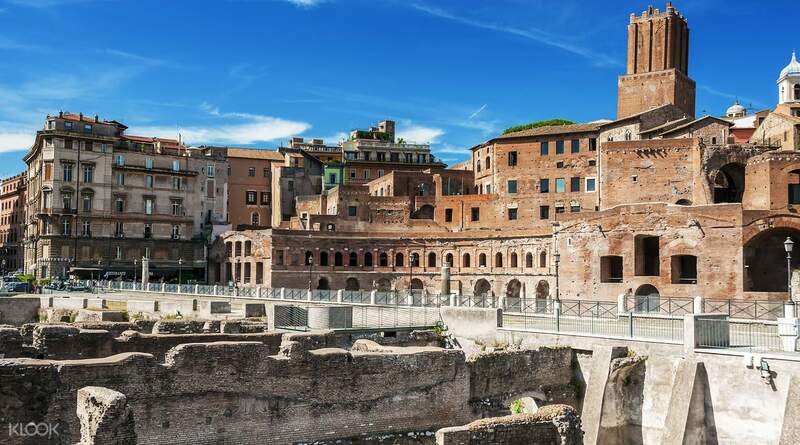 Rome, the Eternal City, is one of the world’s greatest cities to visit and packed with tourist sites steeped in history. The capital of the Roman Empire, the site of the Vatican, and the current seat of power for modern Italy, Rome has monuments for every type of traveler. With so much to do, planning for transport can be frustrating in this chaotic city. 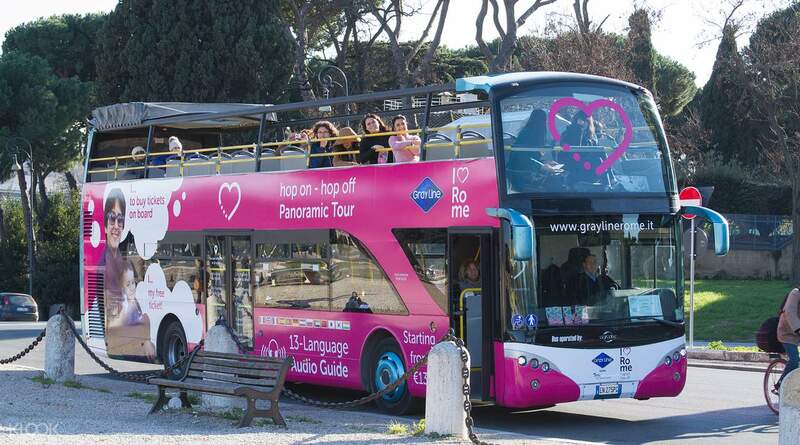 Make it easy for yourself with the “I Love Rome” Panorama Bus Hop On, Hop Off Pass. Redeem your voucher for a pass at any “I Love Rome” stand in the city and then you can use any pink double-deck “Panorama Bus” that stops at any of the 9 stops. Ride around the city on the second floor to get a great view of city life in Rome, and catch a glimpse of the many monuments in this living museum of a city. Each of the 9 stops is close to many points of interest, including parks, museums, churches, fountains, and more! Get off at any time to explore the city and then hop on again to see another area. The WiFi equipped buses come every 25 minutes and passes are available for 1, 2, and 3 consecutive days. 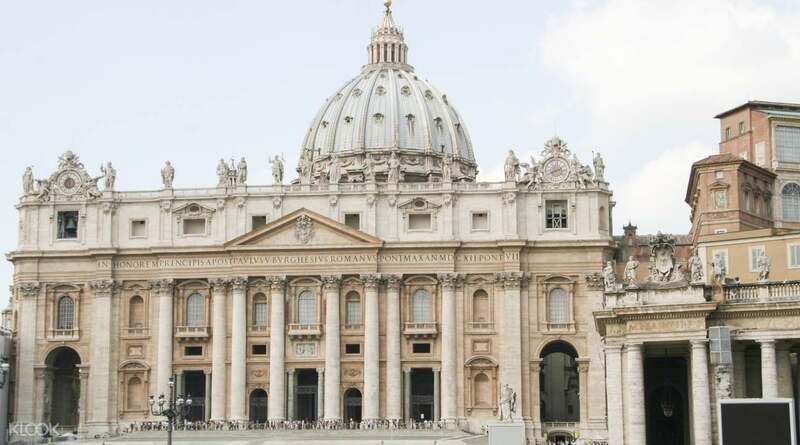 Rome, the Eternal City, is packed with tourist sites all over the city! I Love Rome Panoramic Buses are the best way to get around this chaotic city! Get a panoramic view from the upper deck! it is must for first time tourist. it will show you almost all the attractions in Rome. You can also hop on to go along to save time and energy. it is must for first time tourist. 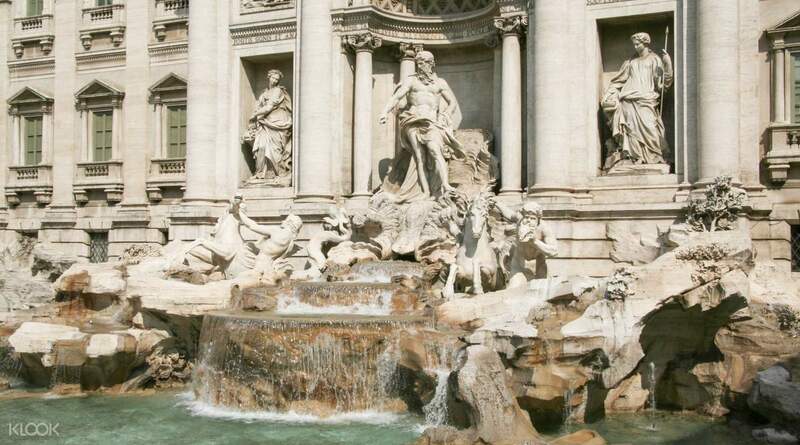 it will show you almost all the attractions in Rome. You can also hop on to go along to save time and energy. Nice activity! It saves time and value for money. I will surely recommend this activity to my friends! Nice activity! It saves time and value for money. I will surely recommend this activity to my friends! 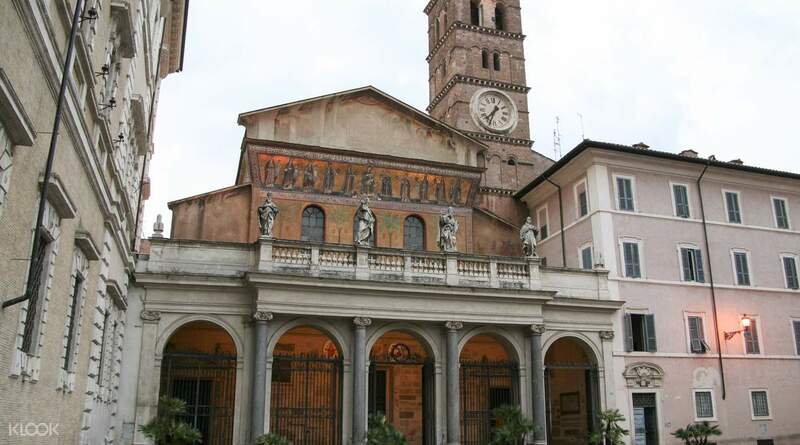 Rome is a city with a lot of historical buildings & museum etc. It is an very interesting experience to enjoy the sightseeing by sitting on the hop-on-hop-off bus. No matter you go sightseeing and shopping, it is the most convenient way. Rome is a city with a lot of historical buildings & museum etc. It is an very interesting experience to enjoy the sightseeing by sitting on the hop-on-hop-off bus. No matter you go sightseeing and shopping, it is the most convenient way. It was a good way to see the best part of Roma at your own pace. We bought the 2-day tickets and it was like an extensive tour. No hassle, you set your own pace. You can even go shopping along the way, visit the tourist attractions, have a gelato or two and of course enjoy the italian cuisine at various restaurants. Two thumbs for this! It was a good way to see the best part of Roma at your own pace. We bought the 2-day tickets and it was like an extensive tour. No hassle, you set your own pace. You can even go shopping along the way, visit the tourist attractions, have a gelato or two and of course enjoy the italian cuisine at various restaurants. Two thumbs for this! Convenient way of getting around all the major tourist attractions in Rome. The conductor on the bus is helpful. The commentary available on the bus is informative and easy to understand. Double thumbs up! Convenient way of getting around all the major tourist attractions in Rome. The conductor on the bus is helpful. The commentary available on the bus is informative and easy to understand. Double thumbs up! We bought the 48-hour hop on and off bus pass. The bus ride covers all important sights in Rome with an organized and systematic schedule. The arrival times of all buses are available and they arrive on the dot. We bought the 48-hour hop on and off bus pass. The bus ride covers all important sights in Rome with an organized and systematic schedule. The arrival times of all buses are available and they arrive on the dot. It was a fun and great experience to go around the city. It was a fun and great experience to go around the city. A great way to explore Rome, and to get close to where you want to be. The bus schedule is frequent, so I didn't have to wait long at all. Convenient bus. A great way to explore Rome, and to get close to where you want to be. The bus schedule is frequent, so I didn't have to wait long at all. Convenient bus. When you are on a tight schedule, this is the best way to roam around Rome. Some sights are better to be appreciated from afar. The audio guide is so so. When you are on a tight schedule, this is the best way to roam around Rome. Some sights are better to be appreciated from afar. The audio guide is so so.